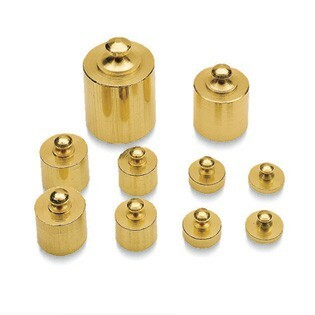 Ten-piece precision weight set includes two each of 1g, 2g, 5g and 10g weights, and one each of 20g and 50g weights. From Learning Resources. Ages 8-13.